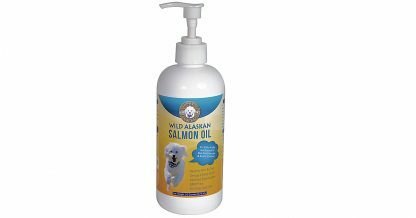 Riley’s Market Premium Wild Alaskan Salmon Oil for Dogs & Cats helps maintain a healthy immune system by boosting heart health, stronger joints, healthy skin and a thicker coat. 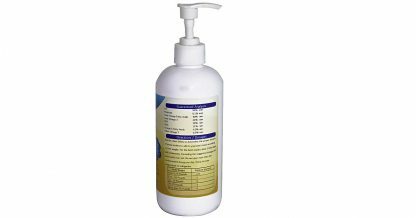 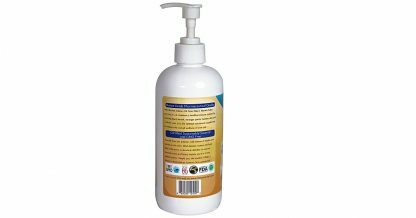 It is the optimal nutritional supplement to enhance the overall wellness of your pet. 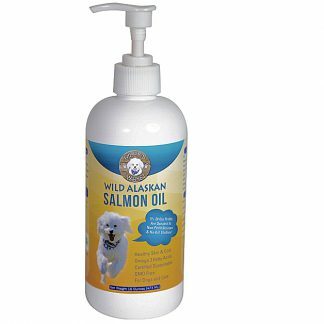 Sourced from the pristine, cold waters of Alaska and bottled in the USA, Premium Wild Alaskan Oil from Riley’s Market is molecularly distilled to remove heavy toxins and heavy elements and it’s of the highest purity. Simply put, the quality of Riley’s Market Wild Alaskan Salmon Oil is unmatched.